Barbados Business places are frequently targeted and can be easily hacked now more than I can recount in my 25 years as an I.T. tech; the need for cyber security is real. To be fair, Barbados business merchants are not really under attack, but a lack of proper security and frequent backups makes them vulnerable. Backing up and security are the two main things I preach to businesses all over Barbados. Online security has advanced a great deal in the past five years or so. Online merchant solutions have taken the best advantage of this advancement in technology by allowing many online businesses to take advantage of the convenience of accepting payments online and delivering goods to their customers without actually meeting them. However, as with every positive point to any development there are a few negatives as well. Though merchant transactions on the internet has improved to prevent online theft, popularly referred to as cyber theft, there are gurus in the field of software development who would rather lend their expertise and knowledge to hacking or breaking into online businesses and online payment processors to steal and plunder. Many online merchant establishments have experienced their digital products, such as PDF files, music, video, client information and what not being downloaded by cyber criminals who have somehow managed to circumnavigate their secure gateways, thus causing a loss to the merchant establishment. You open an email and it looks as though your bank or someone you purchased an item from has an issue with your account, the email says click here to verify your account, you click the link they provide and less than five minutes later it’s all over, the business network is infected and offline. What if an upset employee infects the network, this will not be a problem as cyber security backup experts will check backups daily for any malware. Some hackers will request a ransom to have your network back and some are just happy to hack you; I can’t stress this enough. As a matter of fact, my boss at the time started what he called education for dummies, and would insist businesses know how to effectively manage the network of computers on a daily basis. One rule he had was BACK UP and do it often, daily if you can. 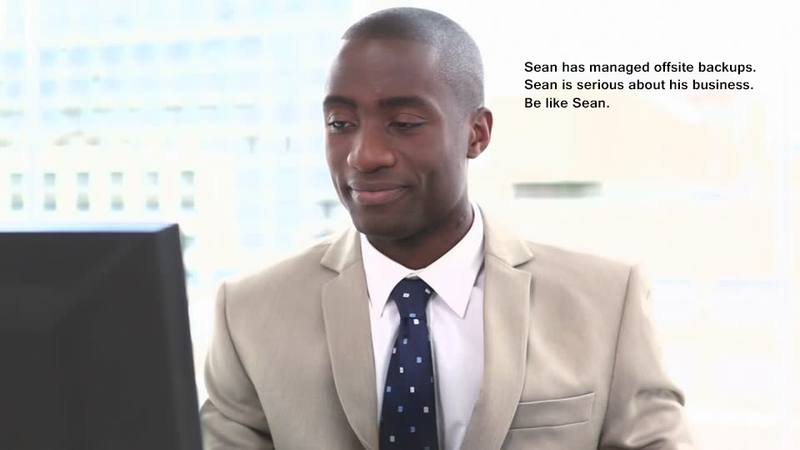 Cyber security includes getting a safe, 24 hour managed offsite backup, this was not always easy to get in Barbados, but recently, I came upon a robust company in Barbados call Sunilse. They seem to have “cracked the code,” to daily managed offsite backups; and to my surprise they offer the same education I was talking about. I can retire knowing the future of local businesses is safe. I don’t normally give plugs but I live here in beautiful Barbados and want to see my country grow, so give them a call on (246) 622-1339 if you’re serious about your business. Also, the good folks at Promotech computer store will hook you up with security gadgets and software. Many online payment processors have also experienced theft by people breaking into their clients’ accounts and transferring cash. Online credit card fraud is also nothing new to online merchant transactions. The answer to preventing online merchant fraud is to use a reliable service that has proven their expertise in the field of online merchant solutions. They would have honed their skills in developing SSL technology. This is an Acronym for Secure Socket Layer technology. SSL encrypts the data being transmitted over the net and is almost impossible to decipher. This actually reduces online fraud considerably. Cyber Security is taken seriously by big companies. If you have a reliable developer to create your software for you, you can proceed with your plans of setting up an online merchant account and cash in on many deals your competitors are profiting from at the moment; again, Sunisle will also do this for you. The Internet is no doubt a wonderful development. Without it we wouldn’t be able to check the scores of games that aren’t on television, have a child find out what makes up the earth’s atmosphere without leaving home, or conveniently gather any number of other information sources important to people for their various reasons. With the ease of being able to find out just about anything you need to know when you need to know it, comes a price beyond the mere expenses of hardware, software, and Internet access. That is, with this convenience, we all open ourselves and our computers to many of the threats that lurk on the information super highway. When a computer connects to the Internet, it exchanges data with other computers around the world that simultaneously allow villains to potentially infiltrate your computer. 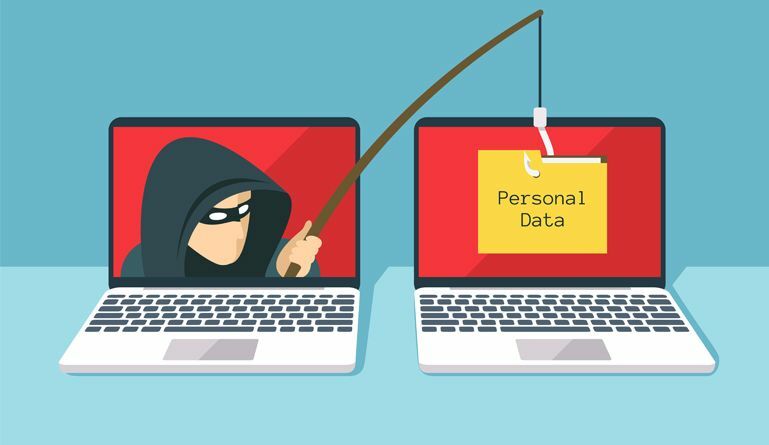 Even without the threat of stealing personal information, connectivity to the world allows your computer to be potentially “infected” by computer viruses and worms that can damage or destroy the programs and files you have stored, even without being online. It is a serious problem and needs focused attention. The best means you have today of addressing this threat is to ensure that your computer is fully equipped with security software such as a firewall, anti-virus program, anti-spyware program, anti-spam software and of course, BACK UP your system; a program that also thwarts adware is fairly critical as well. These will protect you from scammers and hackers who are waiting for unsuspecting or naive people who don’t take the risks seriously or who simply do not know the risks). Before you purchase any security software, it is important to know how much you will need to pay and the safety level you can expect to gain in return for your money. Below are a few sample prices to consider during your research before heading to the store. For the budget conscious individual, there are some very reliable software security manufacturers in the industry. Spy Ware Doctor and Webroot Spy Sweeper cost around $100 or less. They work well to detect and remove spyware from your computer. For other non-budget breaker security programs, you may want to consider AVG software which provides a firewall and anti-virus program that helps keep you protected without spending any money at all. Zone Alarm is another option; its works seamlessly to ward off hacker attempts and other suspicious software. It offers an all-in-one security package which contains spyware busters, a firewall, and an anti-virus program for only $130.00. Norton, which is one of the leading manufacturers for security protection, has an anti-virus program that takes care of spyware as well for only $120.00 plus the cost of updates over ensuing years. Now that you are aware of some of the security software available and rough price ranges, you should take aggressive steps to determine the best options for your computer and wallet (if you haven’t already). You do not need to spend much money to install basic security on your computer, but just the peace of mind alone is worth the price. 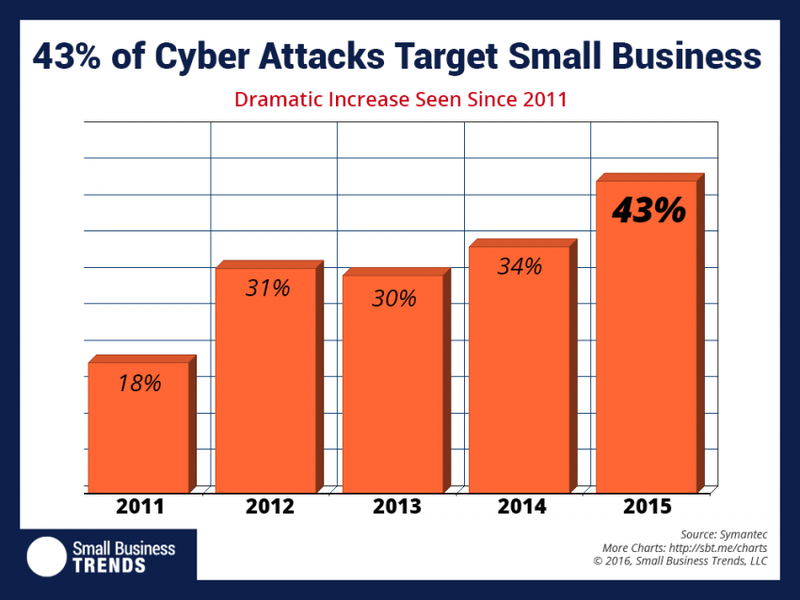 The answer to when will your business be hacked? I tell my clients not to worry about this, prepare yourself, you don’t wait for the rain to fall and then build a roof, so why not prepare, get the security tools and hire a company offsite to BACK UP your files daily.